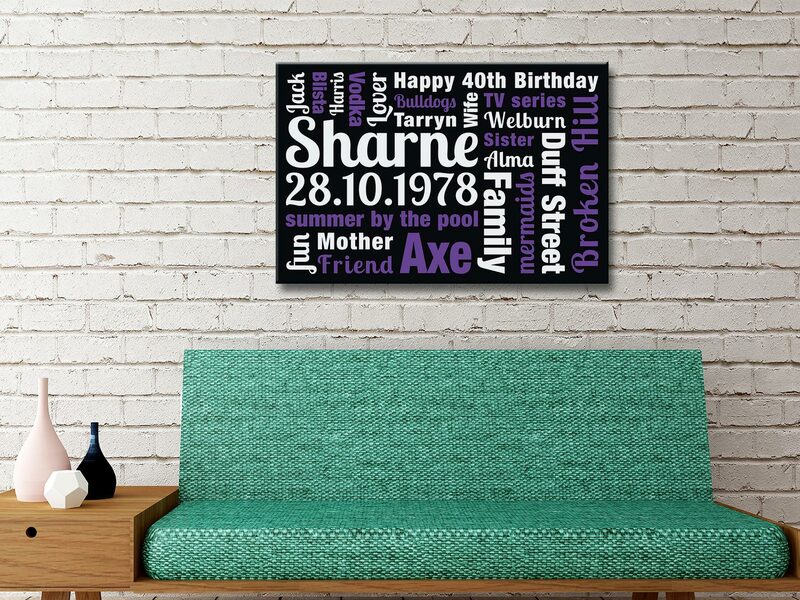 Buy Family First Custom Word Canvas Wall Art. 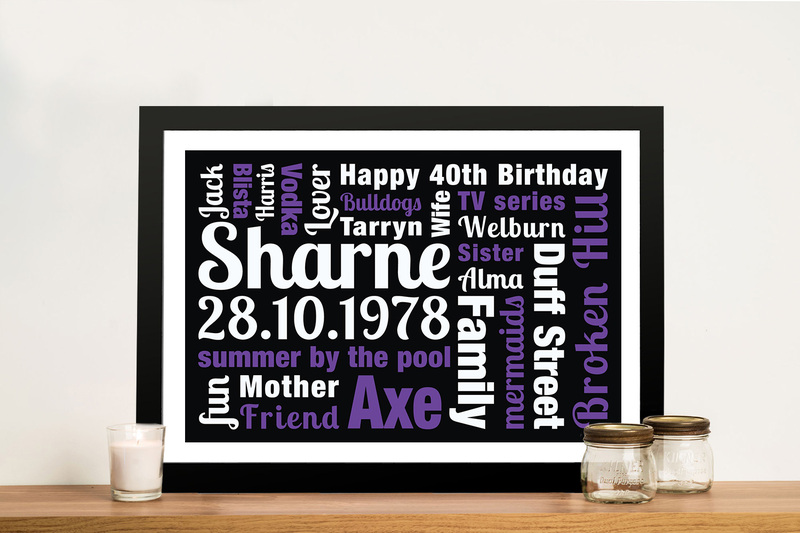 This versatile design would make the most perfect and perfectly unique gift for any occasion from birthdays to anniversaries. 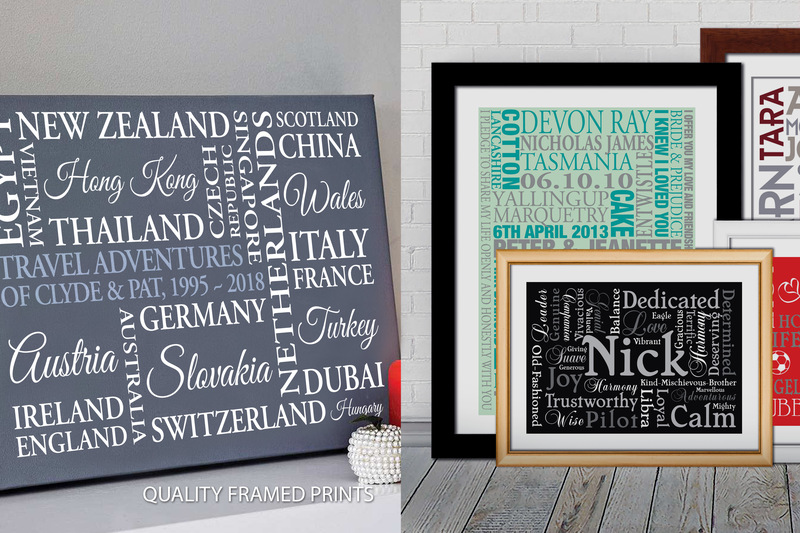 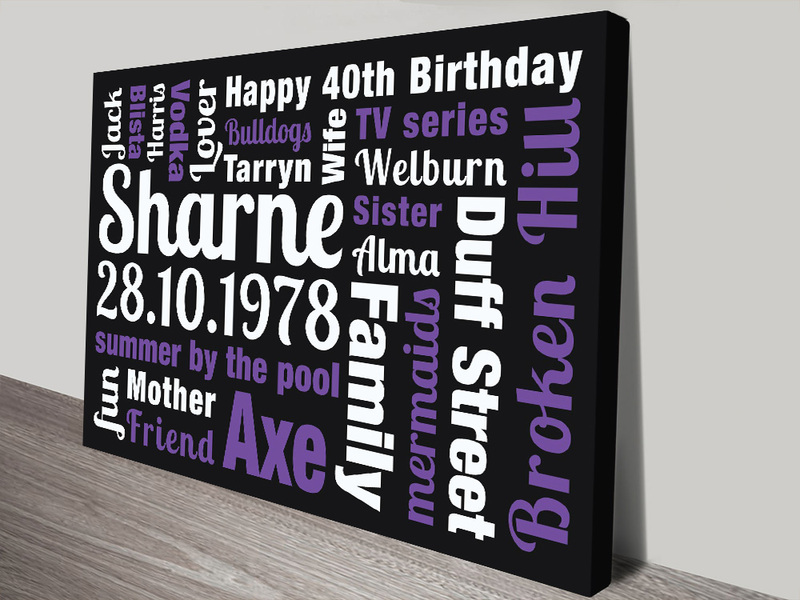 This wall art can be 100% customised using any words, fonts or colours of your choosing.